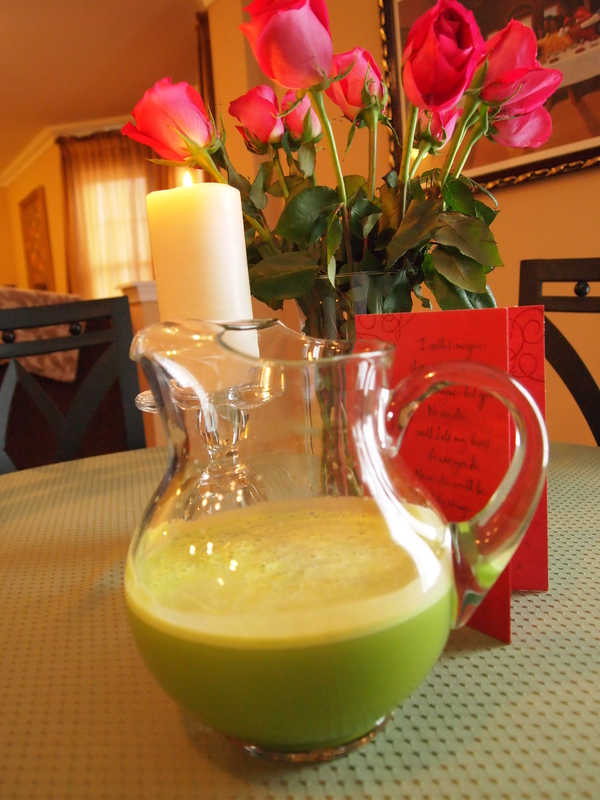 Healthy green juice recipe enables us to release stored toxins in the body. Your hemoglobin (that has a similar molecular structure as that of your red blood cells) will get elevated, improving the blood circulation as a result and giving your body a boost of energy. Thanks for sharing.